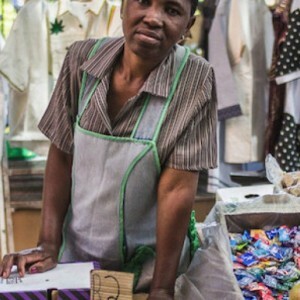 South Africa needs to build an inclusive economy where broad-based economic growth creates productive jobs for the unemployed; increases productivity and earnings for the employed; and leads to sustained poverty alleviation. South Africa must simultaneously invest in partnerships with the private sector to establish a knowledge economy, close the skills gap currently constraining development and create an enabling environment for growth, investment and innovation. Drawing on two associated ISS papers, Economics, governance and instability in South Africa and South African scenarios 2024, this policy brief presents a set of recommendations to extricate South Africa from its middle-income trap and set it on a high-road Mandela Magic growth path.